Late in the night of Jan. 19, the campus bias reporting system was notified that a student had posted a video to a private social media account in which she admitted to using a racial slur in reference to her RA. 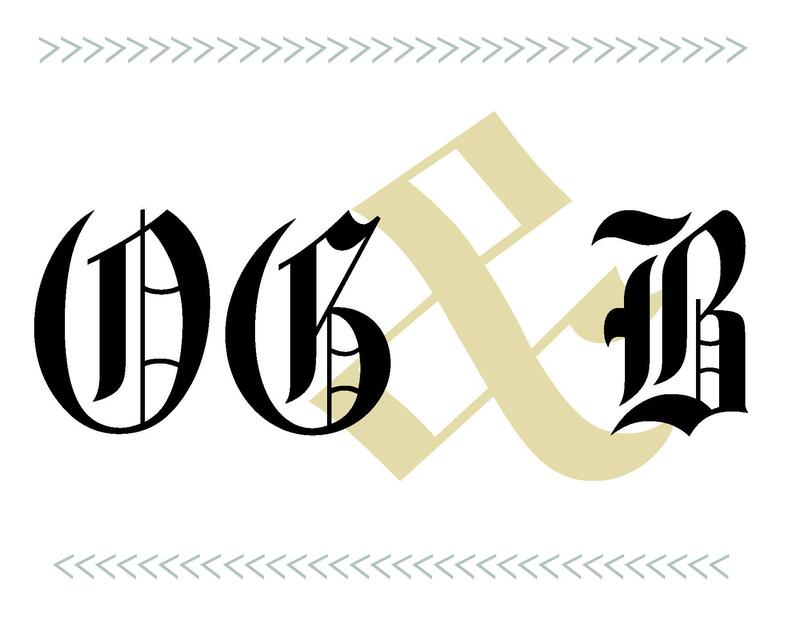 The editorial board of the Old Gold & Black strongly believes that the university’s response to this incident will set a precedent and that it must seriously consider and prioritize the safety of all students on campus. With this in mind, we are calling for university administration to consider expulsion. Racism has no place on the Wake Forest campus and should be treated with a zero-tolerance policy to show students that their actions have direct consequences. Just this week a similar incident happened at the University of Alabama when a white student used the same offensive word targeted at African-American students. Without hesitation, the administration at Alabama decided to expel the student, and Wake Forest must respond the same way. The Wake Forest student’s threatening statement does not align with the “Pro Humanitate” principles that the student body holds itself to. However, in recognizing that this is not consistent with the university’s values, this forces the campus to acknowledge just how much work is left to be done to ensure a safe, inclusive space for everyone. In understanding this exchange, it is important to center the conversation around students who experience racism every day and to amplify their voices. Undeniably, other racially-targeted slurs and threatening language occur on campus far too often and are not met with a similar level of attention or recognition. We call on the administration and student body to recognize that this is not an isolated incident, but is an example of the scourge of racism that continues to persist on college campuses today. Many believe that Israel must evacuate all Jews from Judea-Samaria prior to peace (Judenrein-empty of all Jews). This translates to mean, anti-Semitism. If Jews were barred from living in Savannah, Ga., Los Angeles, Cal., or Richmond, Va. it is Judenrein. According to the Palestinian leadership Jews would not be allowed to live in the disputed territories. Yet, Muslim citizens of Israel are well represented in governing bodies of Israel. From 15% to 20% of the members of the Knesset, judges, mayors, police chiefs, IDF officers, etc. have been and are presently Muslim. Each person regardless of religious affiliation are equal citizens in Israel today as they have been for more than seven decades. •	Except for Jordanian control of what others call the West Bank and Jerusalem and Egyptian control over the area called Gaza from 1948-1967 Jews have lived in these areas for thousands of years. •	Banning Jews was contrary to the Mandate for Palestine by the League of Nations that the Arab population in Judea and Samaria signed. Then they encouraged Jewish settlement. •	Israel built security (buffer) settlements after 1967 to help defend Israel from attack. The legal experts (e.g., Stephen Schwebel—an UN and International Law authority) stated “Land may be held for security reasons so citizens are not vulnerable with regard to Suicide-Bombers, mortars and rockets”. See also, Eugene Rostow (President Johnson’s Undersecretary of State for Political Affairs assertions). •	Finally, what happened in 2005 when Israel dismantled the 21 religious settlements (Gush Katif) in Gaza? The terrorist organization Hamas won popularity and was selected to govern Gaza and hurled 10,000 rockets and mortars into Israel cities such as Sderot, Ashkelon, Ashdod, etc. ; and, terror tunnels were and are still being built and used by Hamas to infiltrate and kill Israeli men, women and children. •	A personal note: I grew up in a small city in southern Virginia and when walking from our relative’s house to Hampton Institute 3 blocks from away there was sign outside the Hampton Yacht Club that stated, “No Dogs or Jews Allowed”. •	The scale of hate and injustice toward Jews in the Middle East is on a much larger and venomous level then what we Jews faced in Virginia. I found that anti-Jewish hate and violence far too frequently when I lived in Israel for 2.5 years. Israel is faced with this hatred from each of its land borders. It was most apparent during the 1st and 2nd Intifada when I lived there. Whether it was in the marketplace, a store, a Shul, a children’s school or the Hyatt hotel around the corner from where we lived, an Egged bus I would ride from one branch of Hebrew University to the other, the Hebrew University Cafeteria, Zion Square which we frequented, the Har Noff Shul where 5 rabbis were laining Tefillin (morning prayers) and shot to death, the attacks in the German Colony near an apartment we later lived in, or near/in the Kotel viscous attacks on innocent Israeli men, women, and children occurred. Yes, I remember my wife attempting to enter the Old City at the Damascus Gate and being stopped by Israeli Security because of a pipe bomb at the gate. We were stopped by security driving to Gush Etzion from Jerusalem because of a terror attack. •	I recall like yesterday the five Israeli farmers in the north being killed by terrorists while harvesting. Vivid memories still linger when we were driving to visit relatives in Beit El and terror merchants attack Jews there. One final note: Israel wants peace (shalom) and the Palestinians want piece (a small piece of land called Israel). Note that Israel is less than 1/75th the size of bordering Muslim controlled countries.